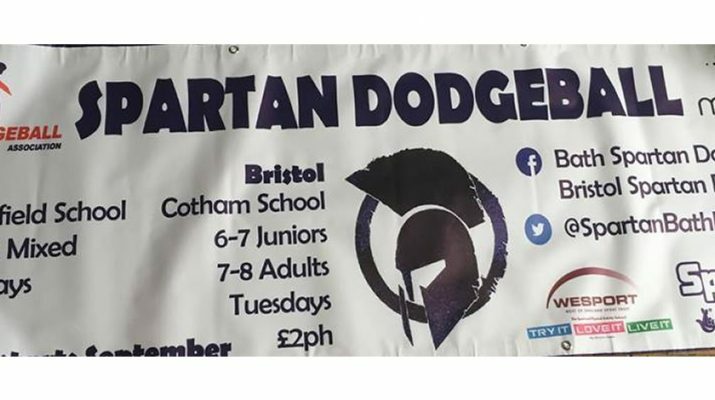 Bath Spartan Dodgeball Club have had their plans to use their new banner put on hold as the local BANES council look for a fee to submit an application to hang it on Churchill Bridge in Bath. The club founder James Robinson approached the council in writing last month to enquire about securing a space on the popular City centre bridge last month. He was then told the club must submit the correct application form for BANES to take this request under consideration. 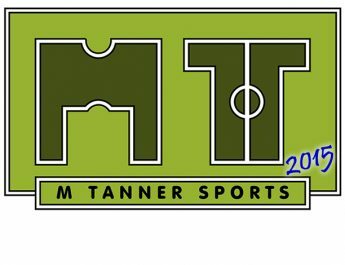 However there is a £385 fee that must be paid when submitting this type of application; despite the club being a non-profit organisation. We want BANES to allow us to advertise on Churchill Bridge in Bath, England freely. Wanting to apply the correct and formal way we filled in an advertising consent application form only to be rejected because we had not paid £385 to submit the application. 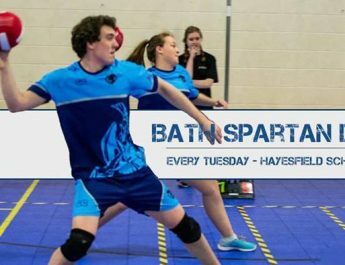 We are a non-profit community sports club promoting an active lifestyle and should not and will not pay such an astronomical amount of money to submit an application to advertise (this won’t be refunded if we are rejected) To provide some context to the £385 figure – this would pay for 13 sessions of dodgeball. After appealing to several members of the BANES planning department and to their seniors at the Department of Communities and Local Government we have decided a petition is our best way forward. If you believe a fee of £385 to submit an application to advertise a non profit community sports club is unjust and that we should be allowed to advertise freely please sign below. Many thanks Bath and Bristol Spartans Dodgeball Club. So if you feel that this sports club should be able to advertise their sessions on Churchill Bridge for free, as a non-profit organisation, then please take the time to sign their petition.